Barlby Carlsson - Who are we? What do we do? 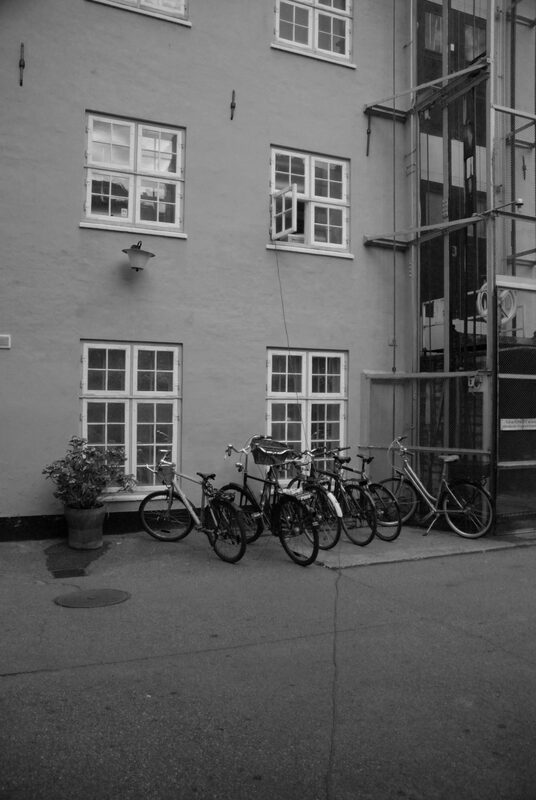 The company was founded by Rasmus Barlby and Jens-Christian Bernstorf Carlsson in 2006 May 16th on Christianshavn in Copenhagen. 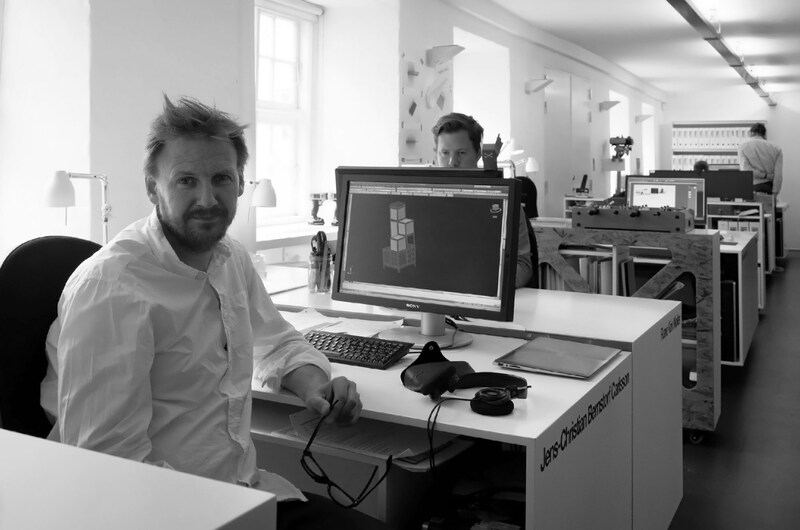 Rasmus left the company in 2009, leaving Jens-Christian as sole owner to this day. 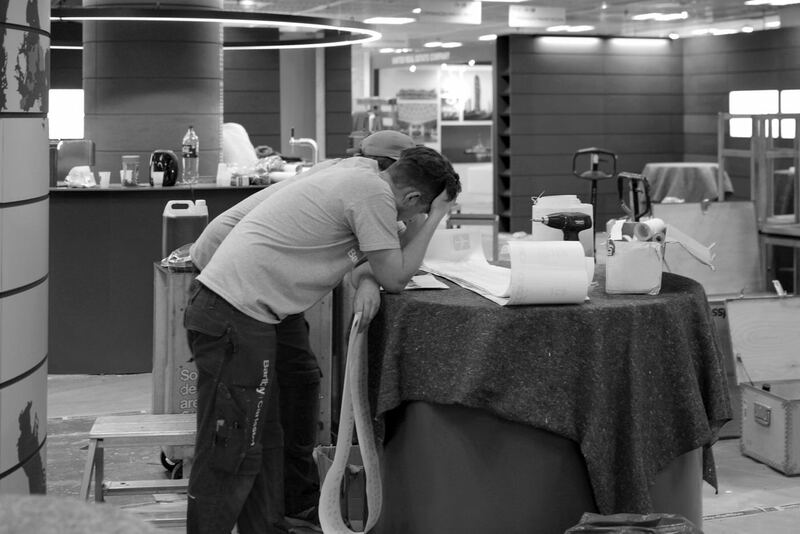 We concentrate on rooms, spaces, their moods and potential – down to the smallest detail. We listen carefully to our clients’ wishes and agree on the whole together. If we’re unable to find the right furniture for an interior design assignment, we design and produce them ourselves. We strive to create the very best experience for you and your company. 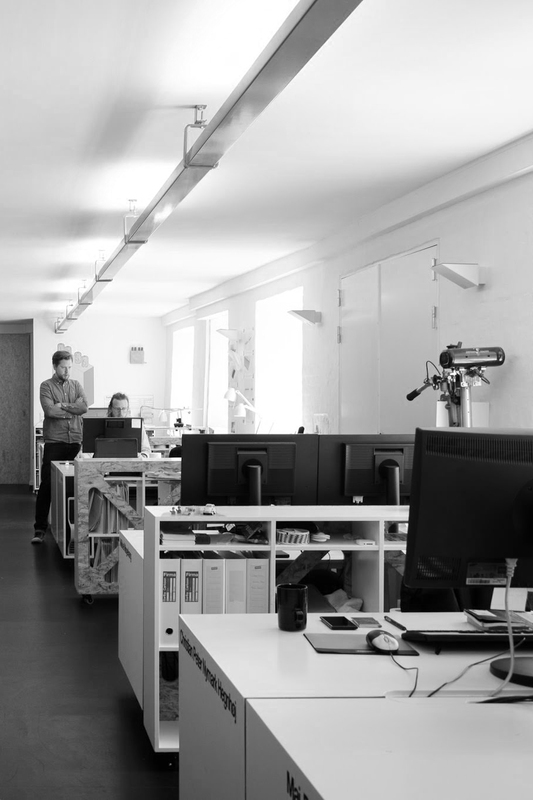 The Studio on Wildersgade houses all the designers, project leaders and finans. It's here we have all the administration and meeting facilities. 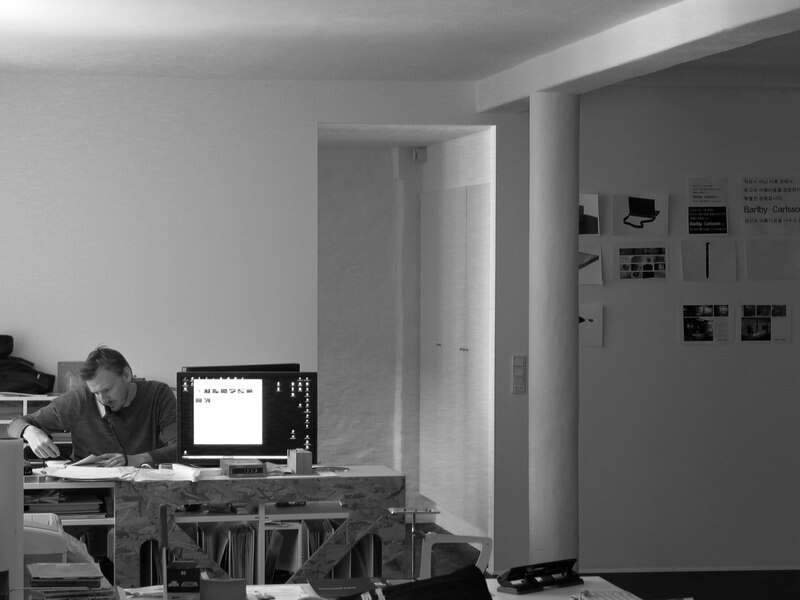 We also have a small graphic workshop in the Studio. As a client your first encounter with Barlby Carlsson will start here. you will have, depending on the project, one or two assigned designers/project managers as lead on your project. The person is selected out of which profile matches your project best. In most cases that person will be your contact for all future projects aswell. A typical project starts with a meeting. In collaboration with the client, we create a design that matches your wishes and budget. From here we will handle the rest. We are the only place you have to go, in order to handle your project. We follow the project all the way. Every time. 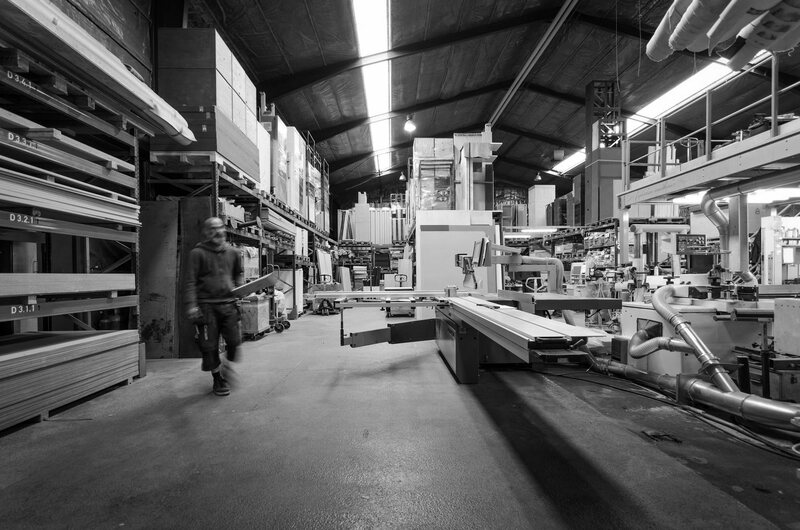 At Barlby Carlsson we uphold proud traditions for exquisite craftsmansship. 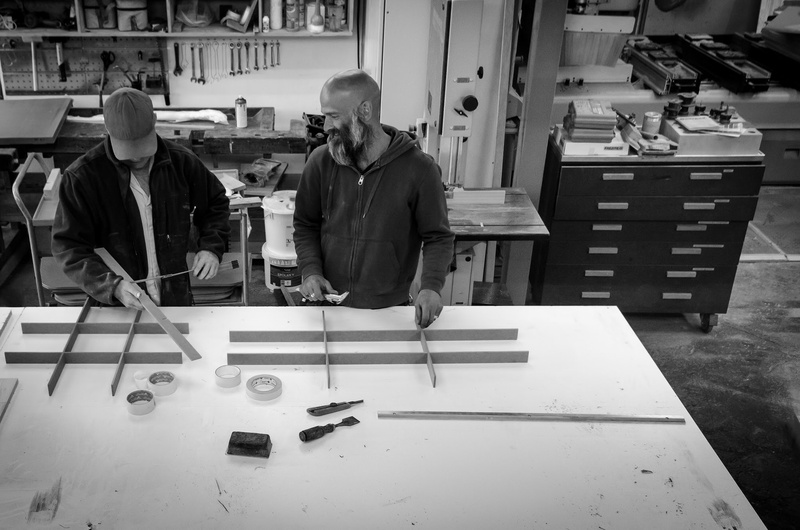 Our wholehearted love of forgotten cabinet maker’s traditions and local materials characterise a number of projects created in our workshop on Refshaleøen in Copenhagen. Wood takes center stage and is processed in our complete wood workshop. At the same address we have large storage facilities and parking spaces for our vans. We have good friends to help us take care of industral lacquering, metal- and plasticworks. All of this means that we can take full responsibility for any project, from the first conceptual drawing to project design, documentation, installation, break-down and storage.